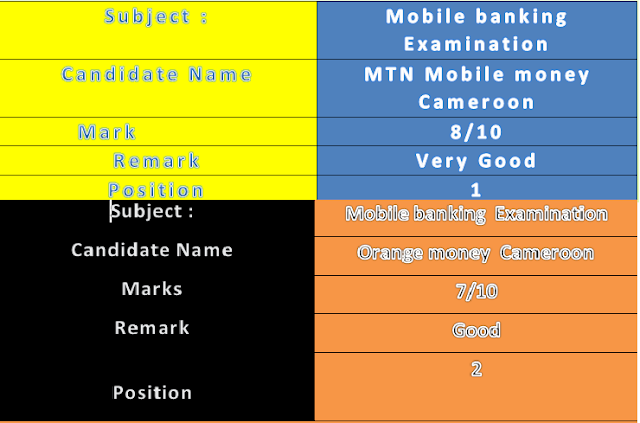 Home Cameroon mobile money MTN versus Orange: What is the best Mobile Money Service in Cameroon? 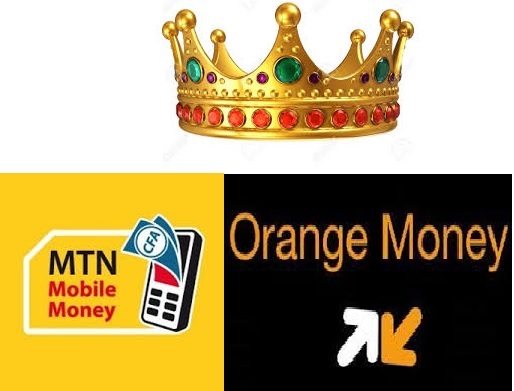 MTN versus Orange: What is the best Mobile Money Service in Cameroon? Mobile phones and mobile banking (dorminated by mobile money) is one of the most used digital solutions in Cameroon. Several companies in Cameroon provide mobile money services some of them include; SGC Cameroon (Monifone), MTN Mobile Money (MoMo), Orange Money (OM) and Express Union Mobile (EU Mobile). So far MTN Cameroon’s Mobile Money service and Orange Money services are the major services that every Cameroonian is talking about. Just to remind you that these companies are the top telecom companies in Cameroon. The services offered by these companies had become a threat to local money transfer companies including Express Union that has dominated money transfer in Cameroon for more than 10 years with little competition. Hey! Do you still remember the TV Ad in which express union emerge victorious in a match/race? Something else is happening now!. Majority of Cameroonians are using today prefer to use the mobile banking services of MTN and Orange to transfer money. There are several reasons which I have out line in one of my post. What is the Best Mobile money Service in Cameroon? In this post we will discover who is really the king in Mobile Banking in Cameroon AKA Mobile Money. Momo users can receive money through world remit from USA, Belgium, UK and more. *MoMo is available online on the web . * It is also available online through MTN Mobile android App. 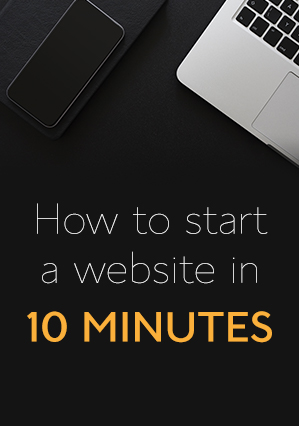 *Mobile money API is available and can be used by developers and online marketers to sell on their websites. *Orange money API is available. *Jumia deals is one of the companies that has successfully integrated this API. *can be activated and deactivated on the main menu. For the moment you can transfer money from your Afriland bank account to Momo and vice versa. 7 Options are available now. Call: 7126 (pass word required). *Not possible when money is sent to a subscriber. *Possible when money is sent to a non-subscriber. * Reverse with the help of an agent. *Reversed when money is sent to a wrong/invalid number. *A transaction cannot be reversed when money is sent from one OM account to another. I have not included the tariffs on the list: Read the of the following post if you want more information on the cost of sending and receiving money with you Mobile money Accounts (Orange and MTN Mobile Money. We hope our table has helped you to discover some excellent features of the mobile banking services of MTN Cameroon and Orange Cameroon. I love both services as I used them to pay bills, make online payment, receive international transactions among others. Just Observe the table above. MTN Mobile money has more subscribers than Orange and thus a recommended service to get started with if you want to use just one. 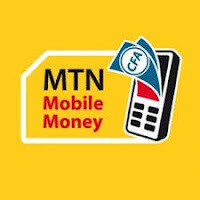 To make full use of the mobile banking services used in Cameroon, creating a both Orange money and MTN mobile money accounts is very important. In your opinion who should be given the mobile banking crown in Cameroon? MTN Mobile Money or Orange Money?